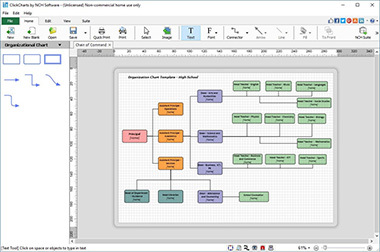 flowchart, flow, chart, software, charts, flowcharts, map, maps, click, clickcharts, visual, represent, UML, dss or create UML diagrams. Create data flow or value stream diagrams and find process optimization by identifying bottlenecks. Export to jpg, gif, png.